​Visiting a church can seem intimidating, but it doesn't have to be. Here at Southminster we want to make your experience as welcoming and comfortable as possible. Here are some tips that will make you feel like you belong before you know it. Please visit our Worship page for our Sunday morning schedule. 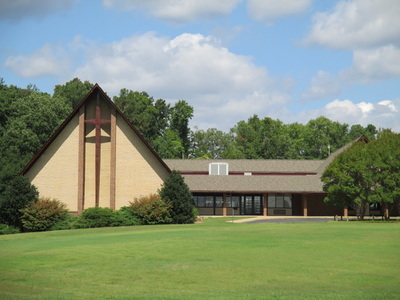 Directions: Southminster Presbyterian Church is located at 7500 Hull Street Road, next door to the Manchester YMCA and across the street from Manchester Middle School. You can find directions here. Arrival: Feel free to come a few minutes early and find a good spot to park in the front of the church near the circle drive. You'll be welcomed by our door greeters, and our ushers will help you find a good seat or direct you to our nursery if needed. Childcare: Children are always welcome in worship and Rev. Deyerle values her special time with them each week. 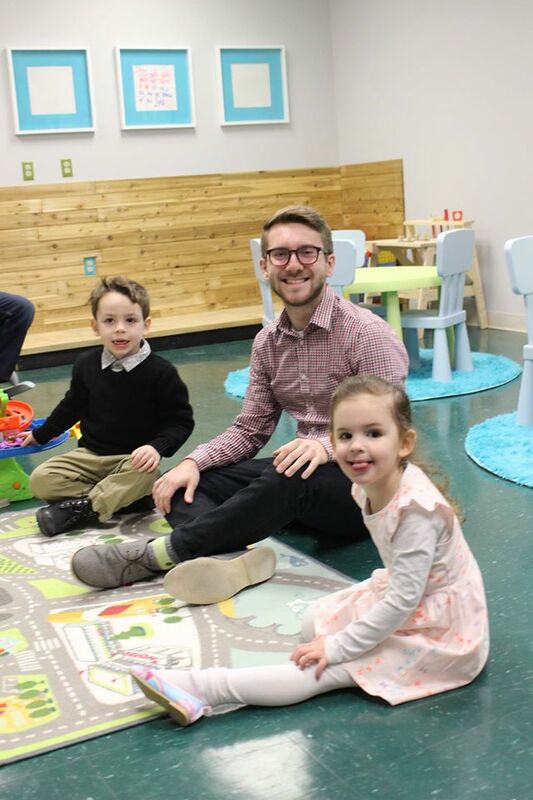 However, if you feel more comfortable letting your kids play while you worship we have professional nursery staff available every Sunday morning from 9:45 AM until noon. Style: Our worship is traditional. It is meant to be familiar and rooted rather than formal and uptight. 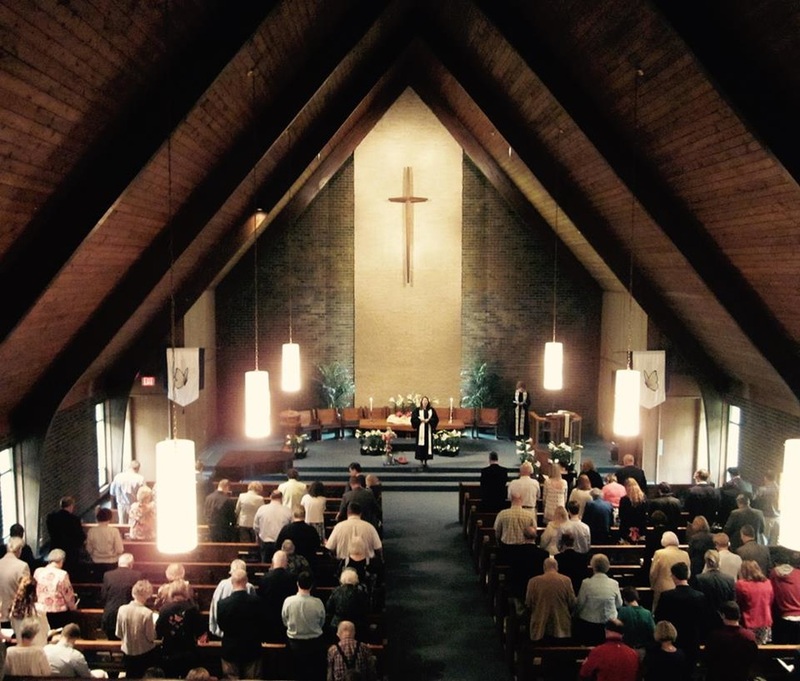 We usually sing well-known hymns led by our sanctuary choir and our many talented musicians. Most people dress in Sunday casual; nice, but comfortable. Sharing Information: During worship we pass what we call "Friendship Pads" where, if you wish, you can share your contact information with us. There are also visitor cards available in the pews. If you choose to share, the Outreach team or the pastor will write you a welcome note. Please know that your information is always kept private and you will not be automatically added to any mailing lists. Exploring: As you get to know us we hope you will also explore our Summer Outdoor Worship for a more casual and interactive experience, or try out one of our many Sunday morning Christian Education opportunities for both children and adults. Our ushers and greeters are good people to ask if you have questions about our church. Our pastors would love to get to know you as well.